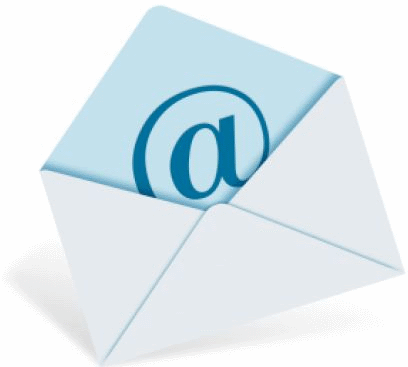 Here are 7 best free email clients that we have come across. If you use Microsoft Outlook, and want to switch to a free email client, then this list will provide you with good options. All of these are completely free, and full of features. 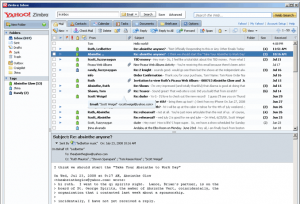 Thunderbird is one of the most popular Email client. It comes from the makers of Firefox, and is packed with features. 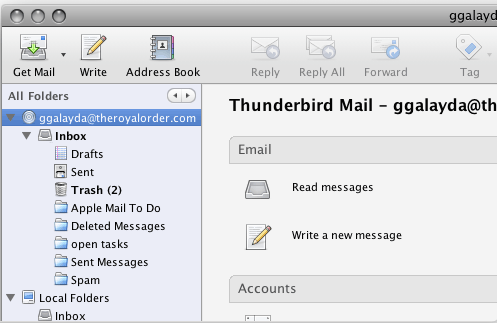 You can use Thunderbird with Gmail, and any other POP3, SMTP, IMAP. Thunderbird also supports email accounts provided by Microsoft Exchange Server. Comes with tabbed interface to open multiple emails together. Provides good security for your emails. Read more Here. Download Free Here. 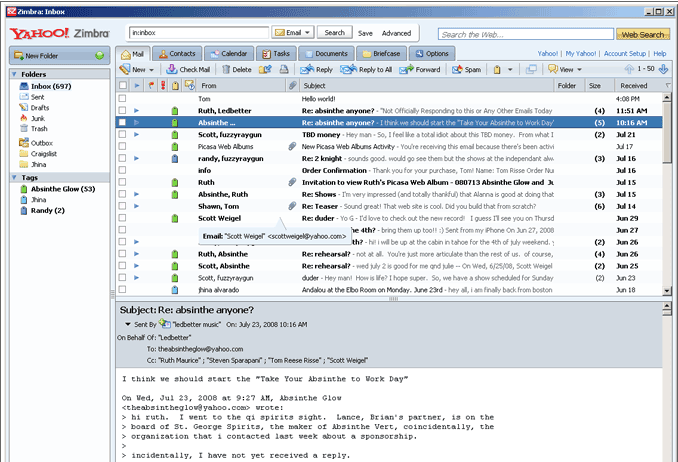 This is a free email client from Microsoft, and is a part of Windows Live suite. This is really good, and has good resemblance with Microsoft Outlook. It supports Hotmail, Gmail, Yahoo Plus, and many more. Sync your calendar with Windows Live Calendar. Access your mails offline as well. Good security features, and spam protection. This is a free email client from Yahoo. Unline any other free email client, it has one big advantage – yu can even check your Yahoo mail in Zimbra Desktop. Apart from that, it is extremely easy to configure your accounts in Zimbra Desktop. Native account setup support for Yahoo, Gmail, Hotmail, and AOL. Syncs Zimbra calendar with Yahoo and Gmail calendars. Stores all the contacts in one place. SeaMonkey is a free internet application suite from makers of Firefox and Thunderbird. This is one integrated tool that includes email client, browser, feed reader, IRC Client, and HTML Editor. Emails can be viewed in tabbed format. This is one of the oldest email clients. It is very feature rich, and still easy to use. One of the best part of Pegasus Mail client is that it works very well in LAN settings, and has special support for Novell NetWare LANs that allow it to operate intuitively and with almost no maintenance. Supports SMTP, POP3, IMAP4, LDAP, PH. Very secure – comes with advanced protection. Small in size, and uses very less system resources. eM Client is a full featured communications suite that comes with a powerful email client, integration with Skype, and support for multiple calendars. Native support for Gmail and Google Calendar. Easily import data from MS Outlook, Outlook express, and Thunderbird. If you have a netbook, Free Mail Commander ideal free email client for you. It uses very less system resources. Still, it is feature packed. Uses very less system resources. 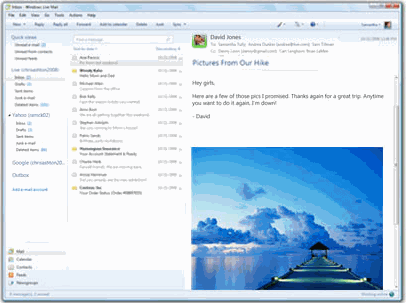 All the above email clients are completely free, and can easily replace Microsoft Outlook. If you have any other favorite email client, do mention in comments.